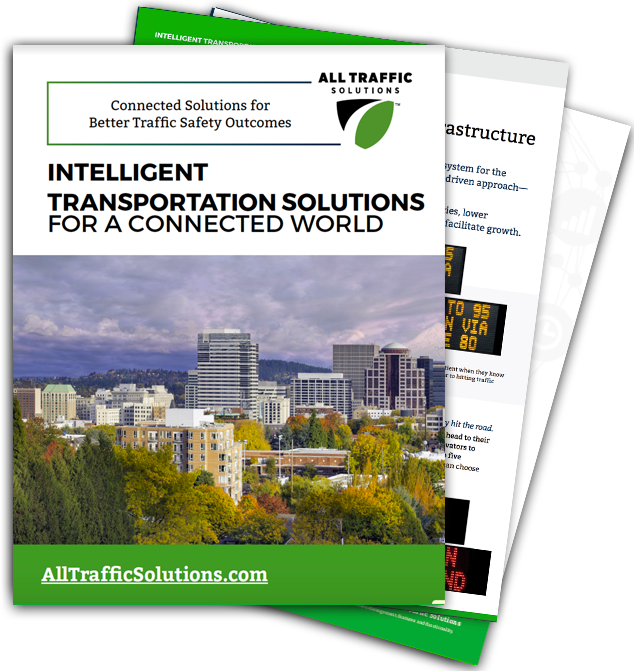 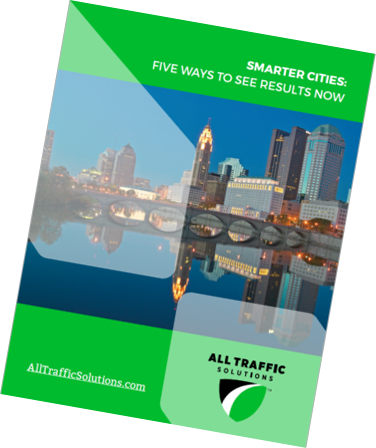 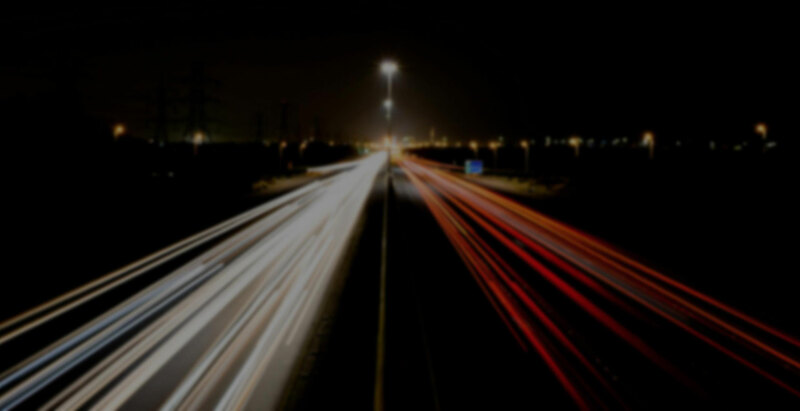 All Traffic Solutions’ connected traffic management solutions leverage the latest technologies, IoT and a data-driven approach to address today’s most pressing traffic, transportation and parking challenges. 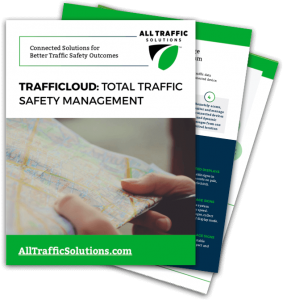 By integrating Cloud technology into all of our customized solutions we help organizations to centrally manage all their traffic devices and data remotely through a browser, resulting in better traffic safety outcomes and happier, healthier, greener cities. 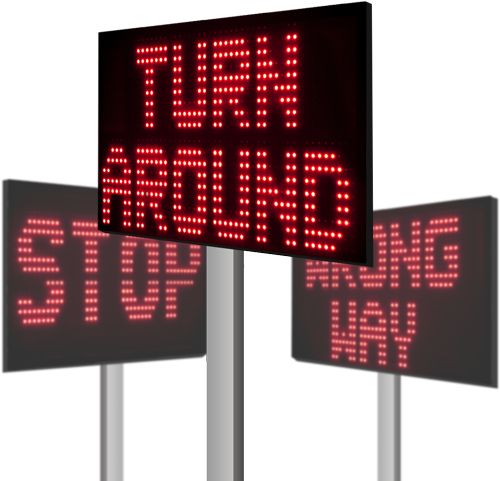 Communicate what they need to know when they need to know it. 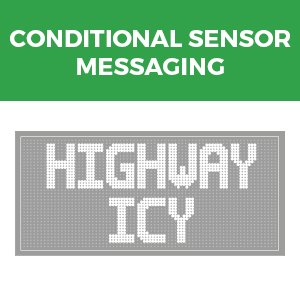 Our cloud-based conditional sensor messaging solutions incorporate sensor or network data from one or more sources into messages on variable message signs. 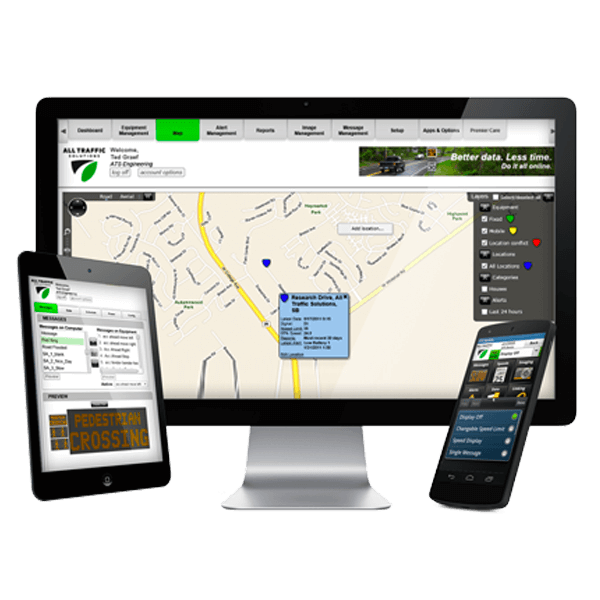 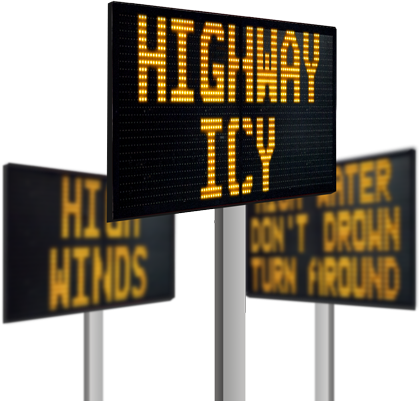 Share information such as road conditions, timer values, wait times, time to destination, weather or emergency notifications, vehicle weights, available parking spaces and more. 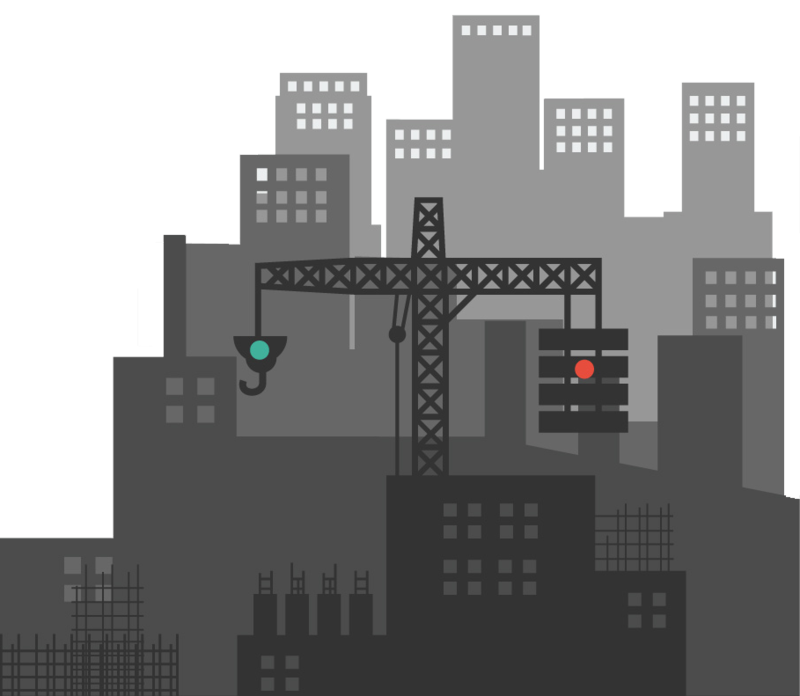 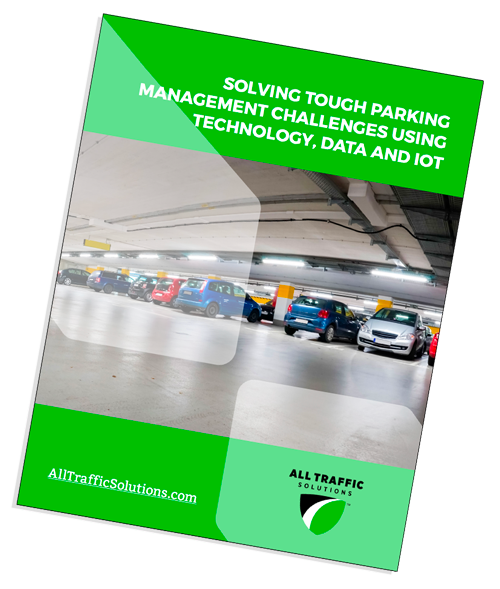 Using the latest IoT-driven technologies and real-time occupancy and conditional data, your organization can better understand parking availability, guide parkers to spaces faster while keeping them safer and better informed, reduce congestion, and calm traffic in and around parking areas. 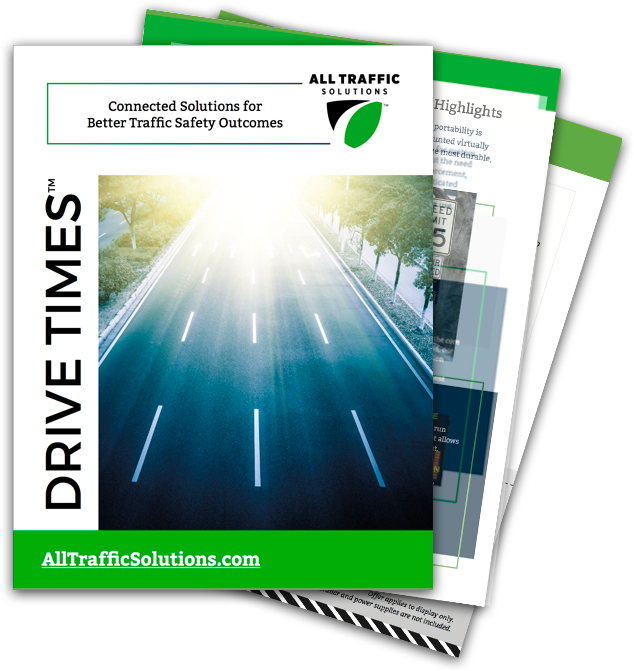 Share reports with management for proactive planning and decision making. 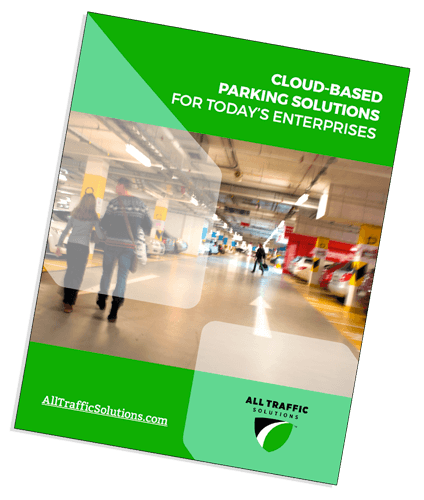 Our connected, customized parking solutions scale with you. 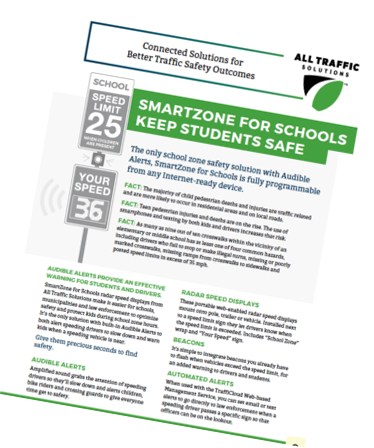 Calm traffic in school zones during school hours and travel times with the first easy-to-schedule radar speed displays that trigger Audible Alerts and flashing beacons when vehicles exceed the speed threshold. 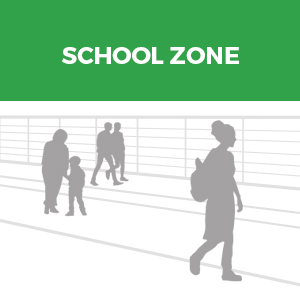 Warn children and crossing guards immediately and alert drivers to slow down. 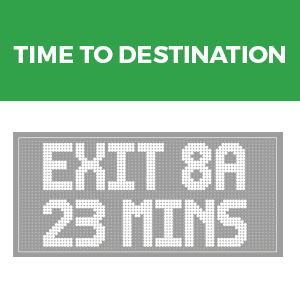 Show live travel times for custom routes that update continuously on your variable message signs, without the need for any fixed sensor infrastructure. 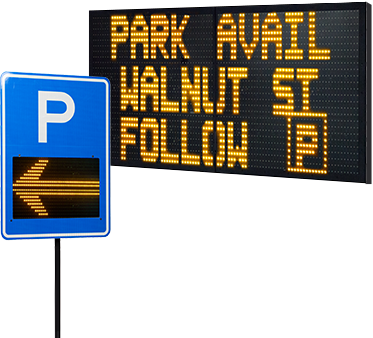 Ideal for fixed, mobile or spontaneous use– simply mount a message sign, configure a route from any Web-connected device and display a custom time-to-destination message. 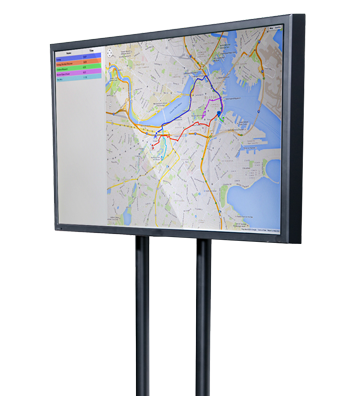 Automate gate in/gate out, efficiently guide trucks to assigned docks, always have real-time truck parking availability, and capture accurate turnaround times using fixed infrastructure data—to reduce gate congestion and yard time, avoid fines and lower your operational costs, helping you become the shipper of choice for carriers. 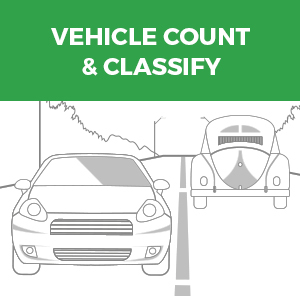 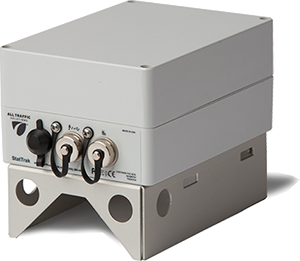 Our Vehicle Count and Classify solutions combine fully integrated multi-lane, bi-directional traffic data gathering devices that feature small size, no-hassle off-road field setup and non-intrusive sensing technology. 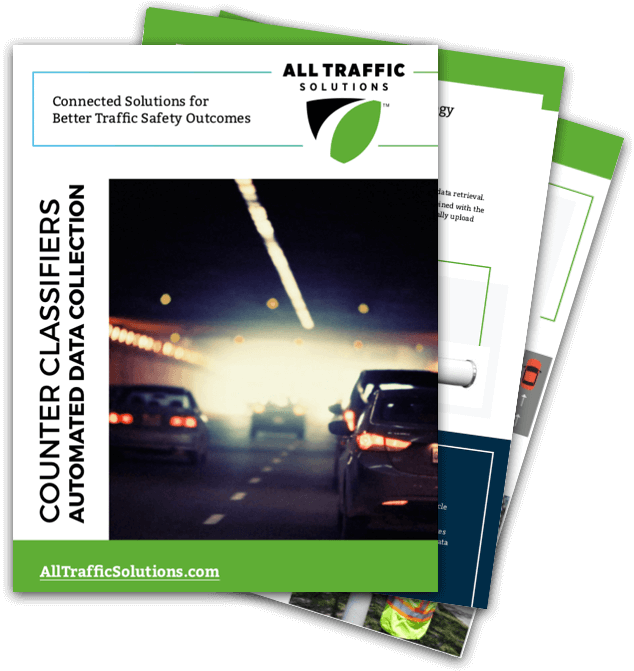 Cloud-based data retrieval eliminates traffic data file management forever and makes traffic studies run more smoothly.  Display a map of continuously updated travel times for up to five pre-configured routes so drivers can decide on the best route before they get into their vehicle. 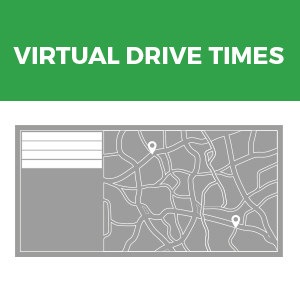 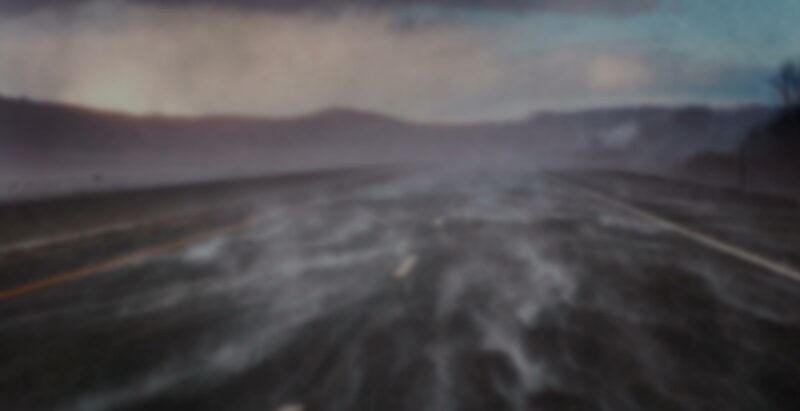 The Drive Times virtual display shows time to destination on custom routes you can change remotely. 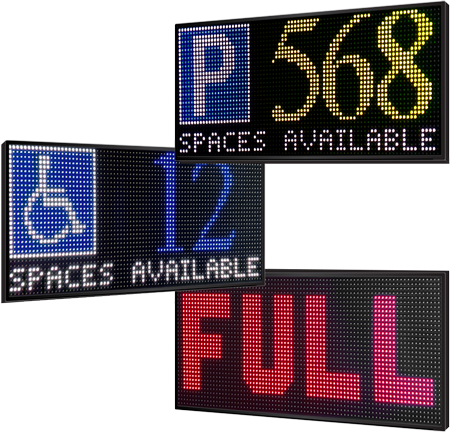 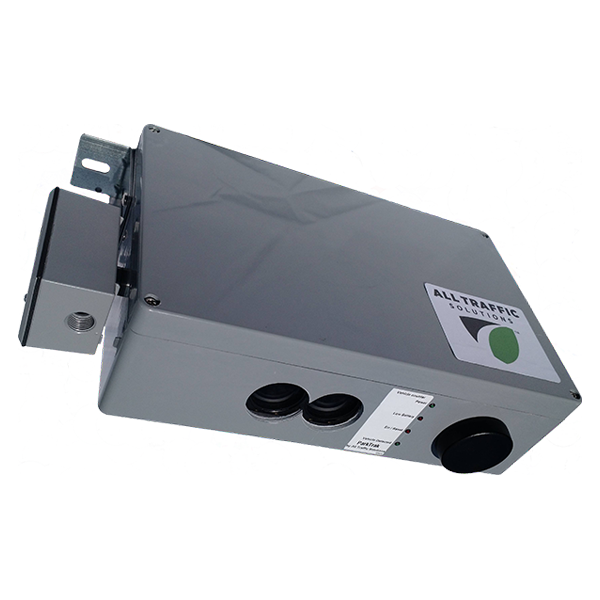 Ideal for lobbies, elevators, event venues and parking facilities. 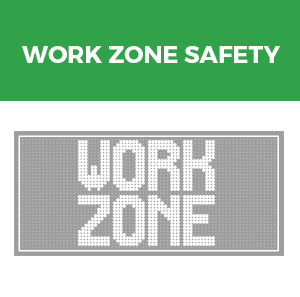 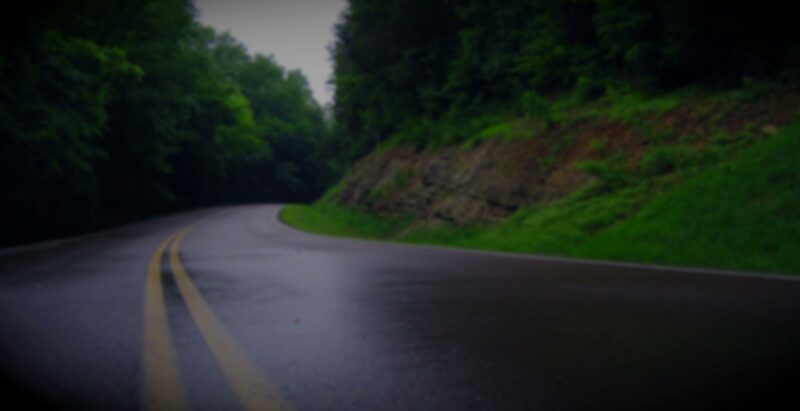 Calm traffic in and around work zones with portable variable message signs and radar speed displays you control remotely from any Internet-connected device. 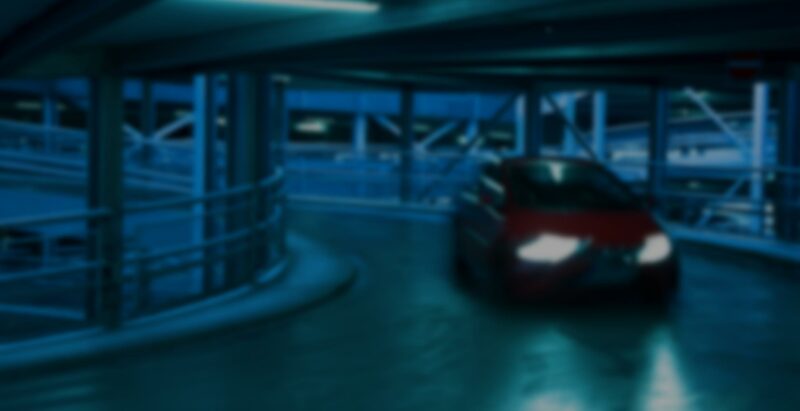 Alerts sound and beacons flash when vehicles are speeding to alert the driver to slow down and give workers and pedestrians time to get out of the way. 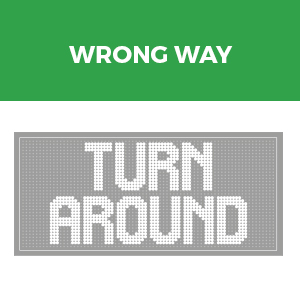 When seconds count, our Wrong Way notifications solutions can help avoid tragedy. 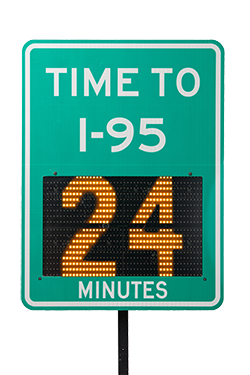 Flashing message signs alert the driver to turn around immediately and notify others on the road for their own safety. 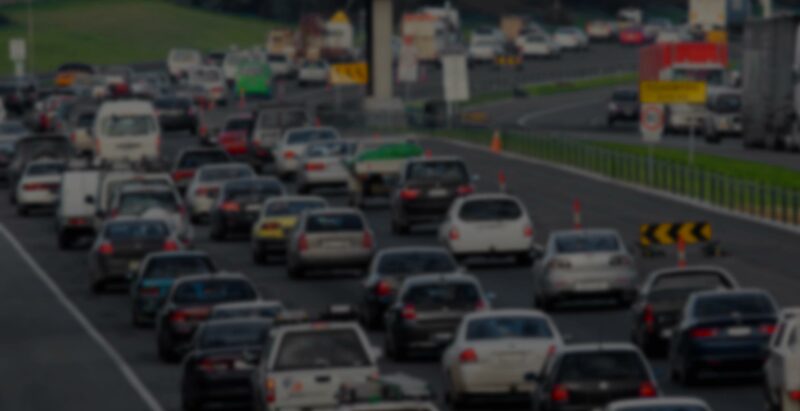 Alerts trigger texts or emails to law enforcement so they can intercept wrong-way drivers quickly.